Fantasy sports app startup Bignoggins revealed that it has been acquired by Yahoo. The move was announced on Bignoggin’s site and the company will be rolled into helping Yahoo bolster its Fantasy sports product. Terms of the deal were not disclosed. Shen says that he’s been working for the past several years to build out a great mobile fantasy experience. The company has produced two apps: Fantasy Monster and Draft Monster. The technology behind these apps will be integrated into Yahoo’s offering, but there’s no word about whether the two respective apps will be shuttered. 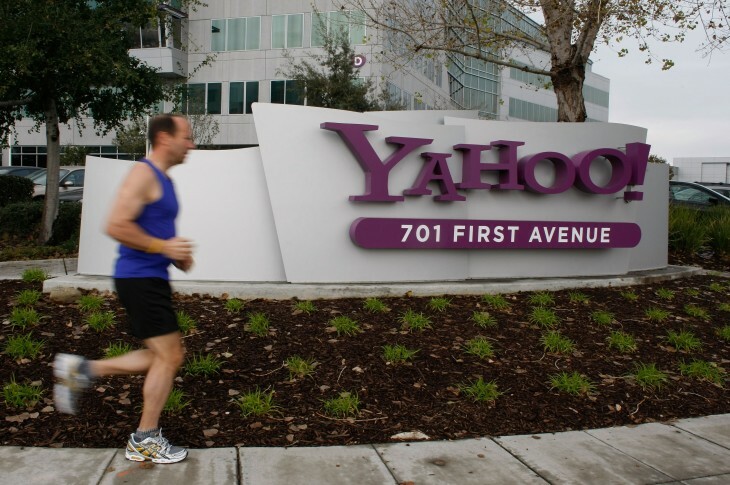 It’s no surprise that Yahoo is looking to make moves into expanding its mobile offering. At first, it’s been around content, with the acquisition of Summly and recently Tumblr. Also of note, Yahoo recently updated its Sports app for Android and iOS devices to give users a faster experience, more content, support for the iPad, and more. Bignoggin has not taken any funding from venture capitals or angel investors. Shen says that he has no full-time employees and produced one of the top sports apps in the United States.